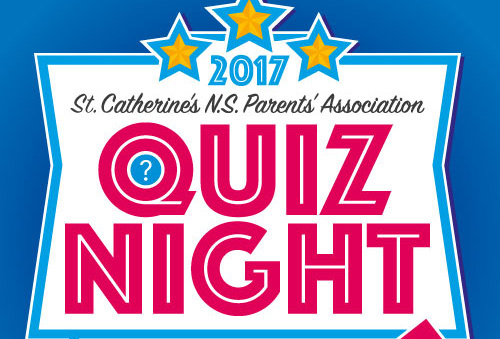 St. Catherine's NS Parents' Association Fundraiser. All welcome. 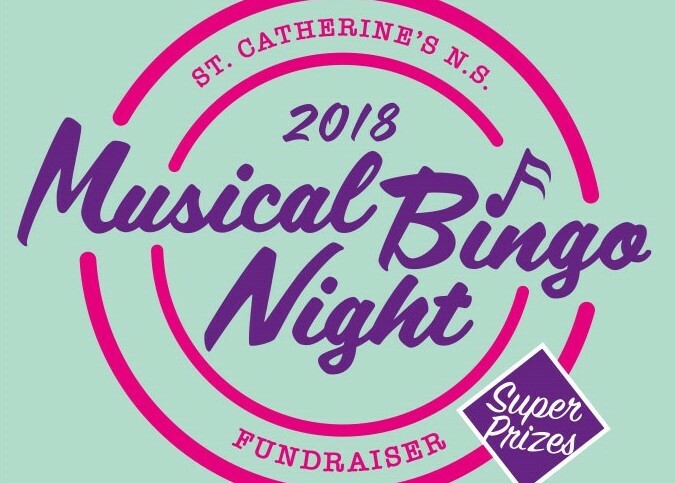 Prizes on the night plus mega raffle! 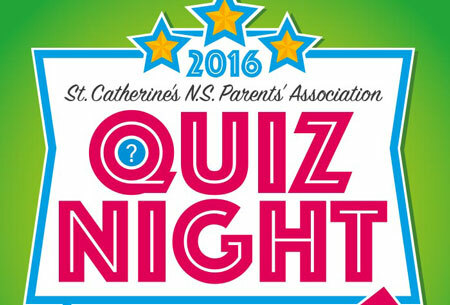 St. Catherine's NS Parents' Association Quiz Night. All welcome. 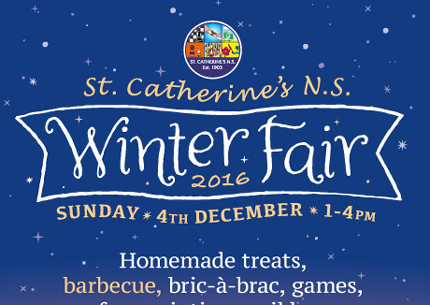 Plenty of fun to be had and raffle prizes to be won! 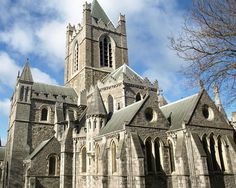 Our Carol Service this year will be in Christchurch Cathedral. It will take place at 10:30 am on Thursday, December 22nd. 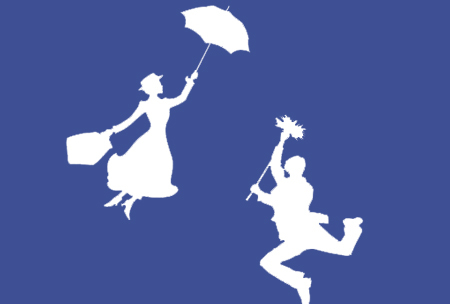 This Friday (November 25th) at 6:30 pm is our orchestra concert in the church. 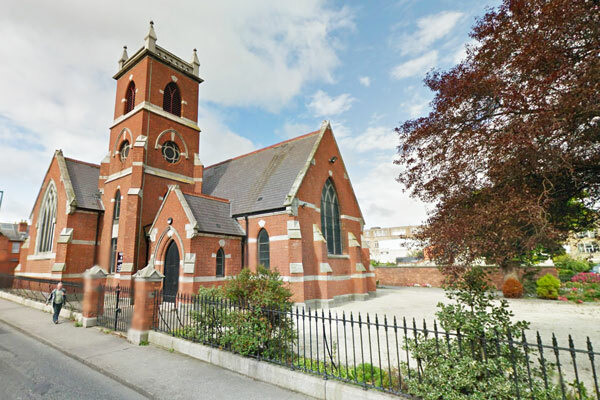 Our concert on Friday, June 24th in the Donore Ave Community Centre at 6 pm. 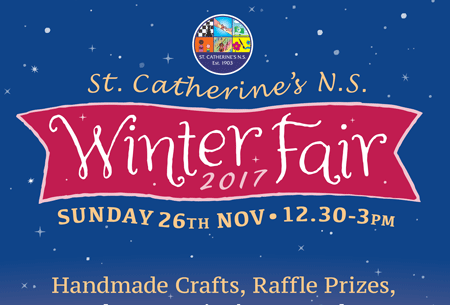 Tickets at the door will be €5, to include refreshments afterwards at the school, kindly provided by the Parents' Association.